According to DoJ, a Scottsdale, Arizona man, who formerly resided in Pagosa Springs, Colorado, was sentenced on October 9, 2018 in the U.S. District Court for the District of Colorado to 18 months in prison for filing a false tax return. According to court documents, William Whittington, 68, filed a false 2010 individual income tax return, on which he underreported income received from his offshore accounts and through the payment of his personal expenses by an entity over which he exercised managerial control. 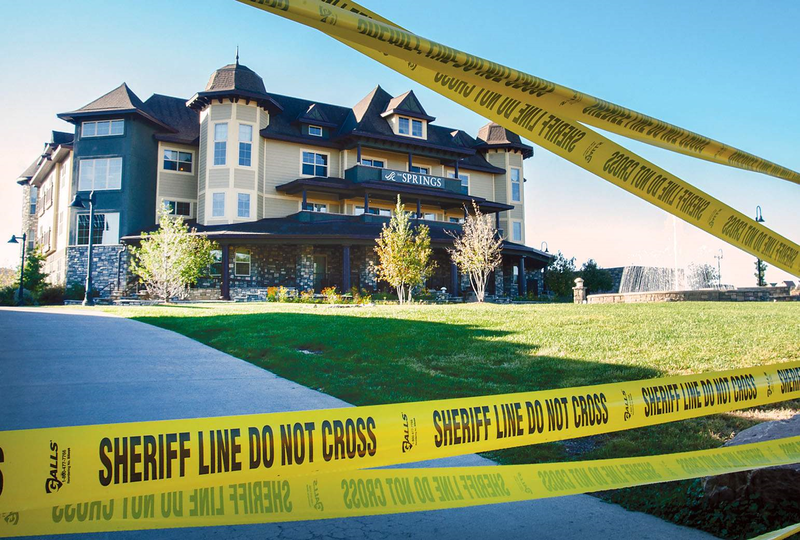 From 2010 to 2012, Whittington directed that the Springs Resort & Spa, in Pagosa Springs, Colorado, a business managed by Whittington and family members at the time, pay over $1 million of his personal expenses. The Total Additional Tax Due For Those 3 Years, 2010 Through 2012, Based On Whittington’s Failure To Report The Payment Of The Personal Expenses As Income Is $364,994.00. Whittington is a competitive racecar driver, whose team won the 1979 24 Hours of Le Mans. Whittington was previously sentenced to prison in 1987 for evading income tax and importing multiple tons of marijuana. See United States v. Whittington, 918 F.2d 149 (11th Cir. 1990). In addition to the term of imprisonment imposed, U.S. District Court Judge Robert E. Blackburn ordered Whittington to serve one year of supervised release. Whittington paid approximately $1.8 million in restitution to the Internal Revenue Service as a condition of his plea agreement.